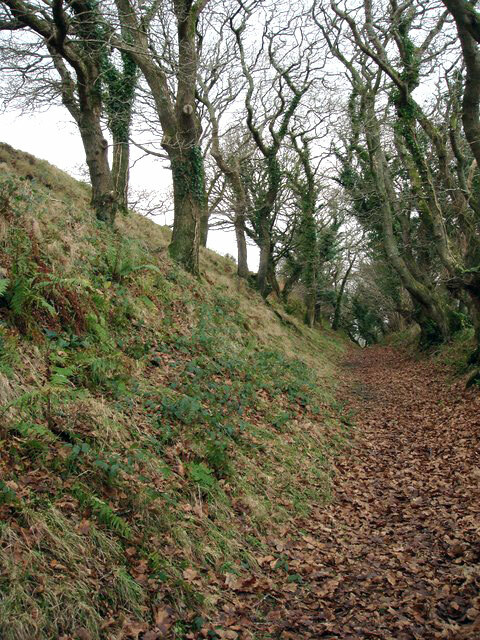 The earthworks consist of a motte and two baileys surrounded by a ditch and situated on top of a small hill. It probably dates from the 12th century and may have been destroyed a few years later. 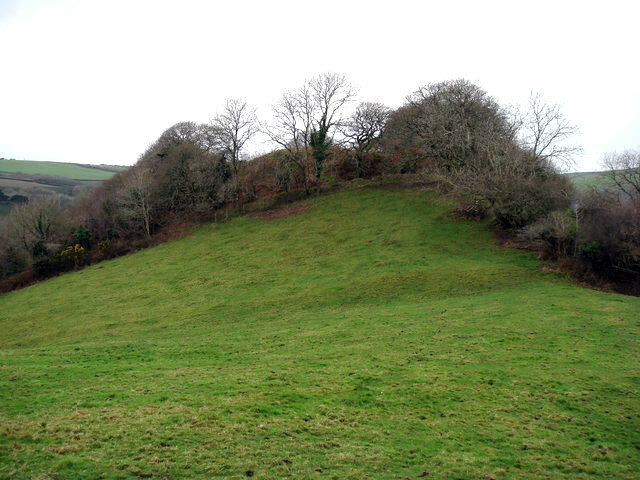 The motte is 60 by 25 feet and 30 feet high and had a building on it.